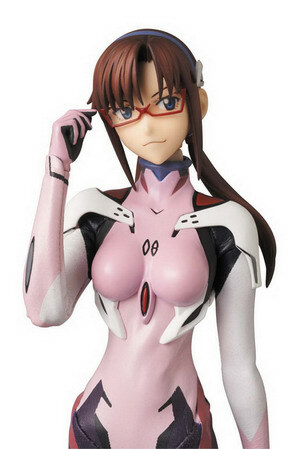 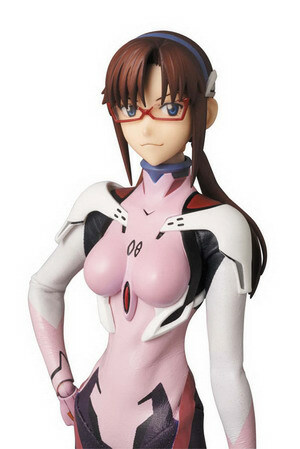 June 30th, 2013 By: GGT Category: 2014/03 release, Figure News. 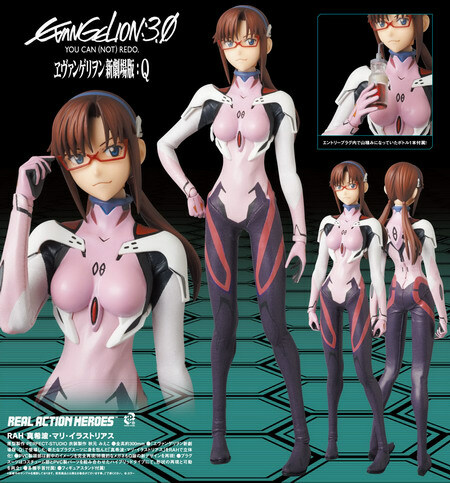 Medicom Toy is going to release the Real Action Heroes 635 Makinami Mari Illustrious ( 真希波・マリ・イラストリアス) 30cm doll from the Neon Genesis Evangelion movie “Evangelion: 3.0 You Can (Not) Redo” ( ヱヴァンゲリヲン新劇場版Ｑ ). 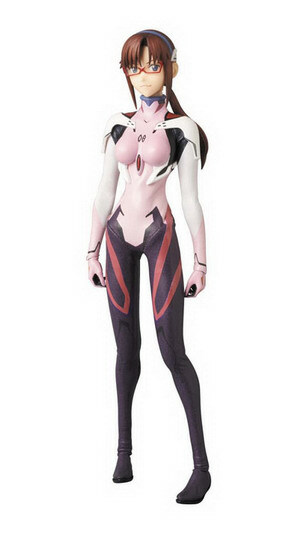 Will be released in March 2014. 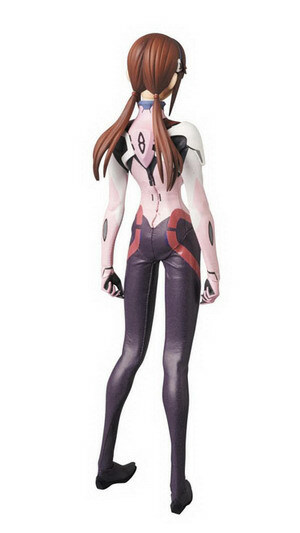 Around 300mm tall, 18,000 yen.